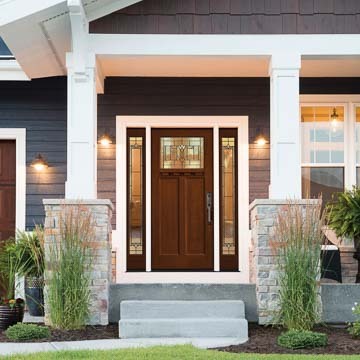 An Introduction to Baldwin® Hardware A beautiful house needs a beautiful entry door, and a beautiful door needs beautiful hardware. Beautiful hardware must, above all, be secure and durable. Entry sets from Baldwin Hardware are just that and more. As the first company to make solid brass door hardware, Baldwin has been known for its quality and innovation for 70 years. Founded in 1946 and now located in Wyomissing, Pennsylvania, Baldwin continues the tradition of bringing an impressive selection of high-quality brass door hardware to the market. With hardware collections representing various styles and prices, there is bound to be one that meets your needs. 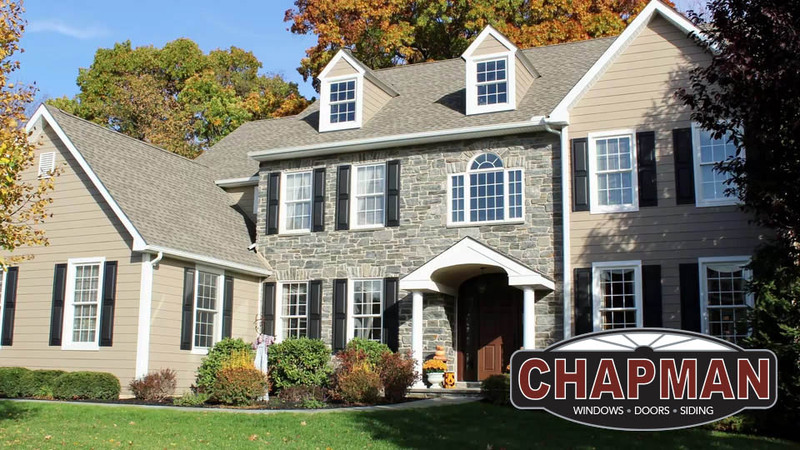 If you wish to change your door hardware as security upgrade or for an aesthetic reason, Chapman Windows Doors & Siding is pleased to bring Baldwin Hardware to you. Baldwin Hardware is furnished in three collections: Estate, Reserve, and Prestige. 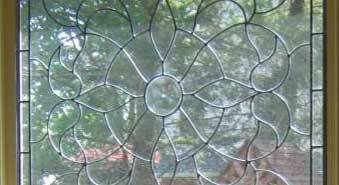 Within the collections you will find an extensive assortment of entrance handles and lock sets, knobs, levers, deadbolts, keyless entry sets, multi-point locks, sliding door locks, roses, rim locks and more. 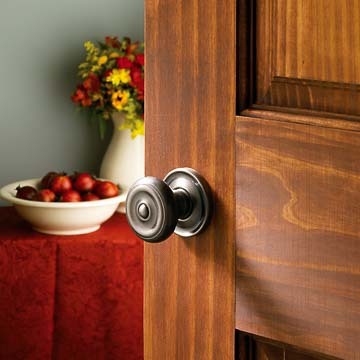 Each collection includes interior door hardware as well, with privacy locking sets, latches and door pulls and knobs. Baldwin even has a pocket door lock. Matching accessories include door bell surrounds, light switch plate covers, hinges, and door knockers. Cabinetry hardware is also available. Baldwin offers its superior and exclusive Lifetime PVDTM finish on some products. 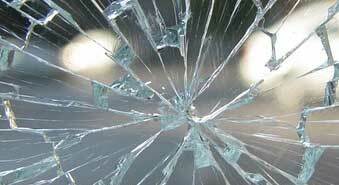 This advanced finishing technology makes the hardware extremely resistant to wear and tear or weather damage. The Estate portfolio consists of high-end custom crafted hardware with a look of elegance. Hardware styles include Contemporary, Classic, Rustic, Federal, Colonial, Victorian, and the globally-inspired Couture collection. The 22 available finishes of brass, bronze, nickel or chrome include some Lifetime PVDTM finishes. The hardware is hand- made of solid forged brass. Lock styles are tubular or the secure mortise style for which Baldwin is famous. Keyless and wireless sets are available. Since the door hardware is hand-made, it is customizable to create your own look. Coordinating interior hardware ties it all together. The Reserve portfolio is Baldwin's mid-price offering. Consisting of solid brass forged handles, Reserve offers knobs, levers, deadbolts, entrance locks, privacy locking interior door handles and more. 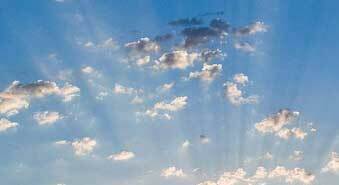 Styles include Rustic, Traditional and Contemporary. You can select from nine finishes, four of which are unique to the Reserve portfolio. Keyed entry sets consist of tubular locks using the traditional Baldwin pin and tumbler C-keyway. You can mix and match your hardware choices within this family. You can also take advantage of Baldwin's SmartKey® re-key technology which makes it possible to re-key the lock without changing the lock set. 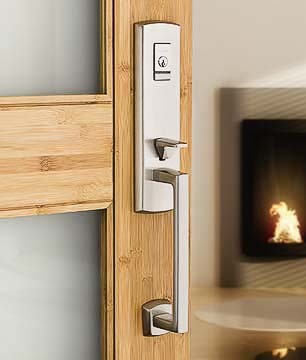 Prestige is Baldwin's most economical door hardware portfolio. With Prestige, you get the benefits of Baldwin design and finishing while the narrower list of options provides cost savings. Heavier than most door hardware sets at this price point, Prestige has a secure and luxurious feel, utilizing brass handles among its components. Available in Lifetime Polished Brass, Polished Brass, Venetian Bronze or Satin Nickel, Prestige has traditional and contemporary styles. All locks are tubular, and SmartKey®re-key technology is available. 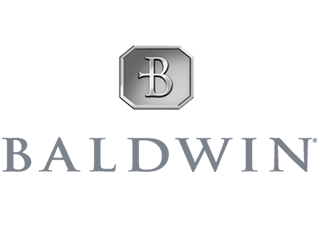 Baldwin is known for quality door hardware and complementary cabinet hardware that is crafted to exacting standards. 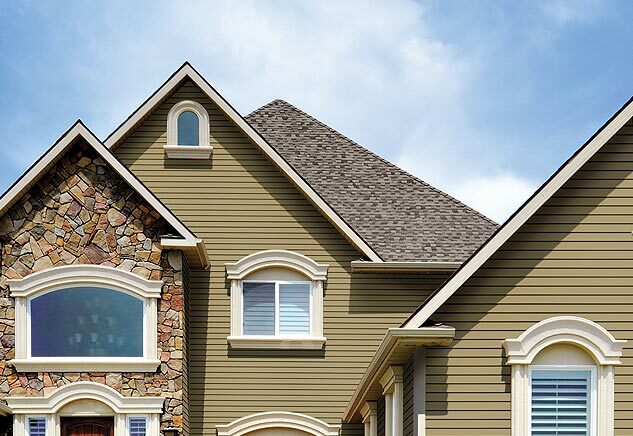 Baldwin also keeps its product line up to date, having recently added new door hardware styles and finishes to best suit today's popular home architecture. 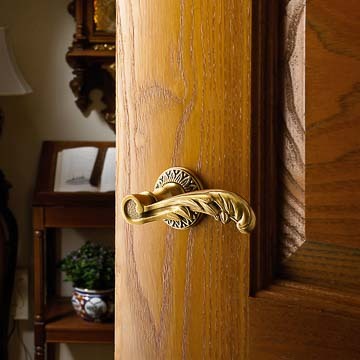 When you choose Baldwin, you are choosing one of the best door hardware products in the business. As an added bonus, you will be selecting a manufacturer whose socially conscious actions include donating to Habitat for Humanity and being a member of the Department of Environmental Protection Agency's National Partnership for Environmental Priorities. If you are excited about upgrading your door hardware, whether it is exterior, interior, or both, stop by Chapman Windows Doors & Siding, or make an appointment, to learn more.